A Dog’s Way Homeis yet another doggy picture written by W. Bruce Cameron. Cameron is most known for A Dog’s Purpose (2017), which was based on his best selling novel of the same name. 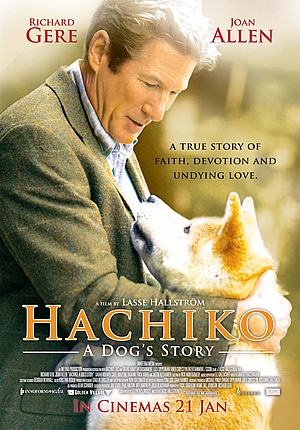 Some people have described his works to be similar to Nicholas Sparks, but for pet stories. And indeed, A Dog’s Way Home is about the powerful relationship between the dog and its incredible journey to reunite with her owner. 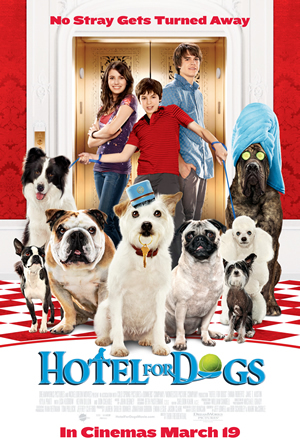 The movie is set in Denver, Colorado, US, where the beginnings of the pup, Bella begins. She was first raised by a mother cat when she got separated with her birth mum, and continued living under the mother cat’s care and became foster ‘siblings’ with the other kittens. When she was first discovered by Lucas (Bella’s eventual owner), she was brought home to be under his care. Subsequently, Bella’s cat family was forced to evacuate the old house they sought shelter at as it was due for construction. However, Lucas interrupted the plan by alerting the authorities. In seeking revenge, the neighbour caused Lucas to be separated from Bella because she was declared as a pitbull. Denver has outlawed pitbulls as a dangerous breed and Bella’s life would be threatened if she were to be found on public properties at Denver. Bella then begins her journey back home, when she escaped from her temporary home at New Mexico. 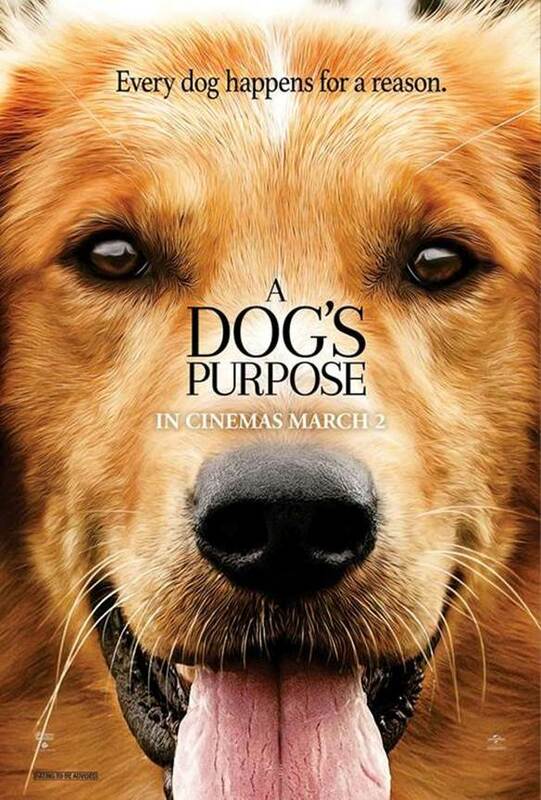 With the coveted success of its predecessor, A Dog’s Purpose, one would think that A Dog’s Way Home, being written in a similar fashion, would receive equal or more achievements. Contrary to that logic, A Dog’s Way Home lacked character and fresh perspectives. While the two narratives are entirely unrelated, they both relied heavily on the first-person perspective from a dog. Much of the story is conveyed through the eyes of the dog, and the adventure is seemingly an unknown territory to most. However, because of the excruciatingly long 400-mile journey and the mundane voiceover of Bella the ‘pitbull’, the movie was not that exciting an adventure. While it was interesting to watch how the dog Bella interacts with other animals, (such as the coyotes, cougar and the cats) the halo effect wears off as the journey kept repeating its pattern - Bella meets an obstacle, receives help, overcomes the obstacle and continues the way back home. It could have made a bigger talking point if the CGI of the cougar was not as rough. Or perhaps inject more elements of surprise in Bella’s journey. 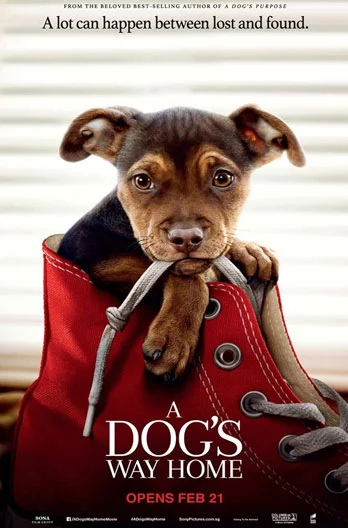 Another point that bores is that Bella’s perspective came across as having too many ‘human-like traits’ - that killed some of the magic in this doggy centric film. 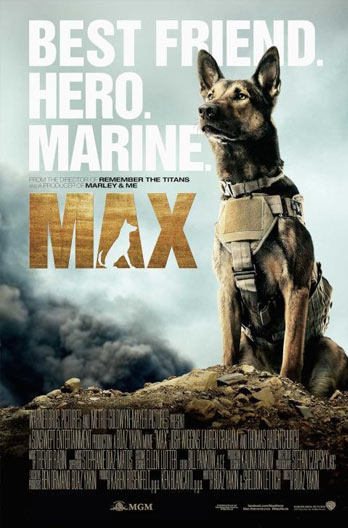 The movie attempted to confront a modern day issue, by putting the attention on the uncontested (and incomprehensible to some) outlaw of pitbulls at Denver. While the motivation and intention was great, the execution in the film appeared to be unnatural and cheesy. While the star of the story is undeniably Bella (and it makes an even better story knowing that the actual dog was indeed a rescued dog) the lack of relating back to the humans in the narrative makes this epic boring and dull.